Interested in getting the lowdown on the freshest new spots in Cary? From a Mexican joint to a beauty studio, read on for the newest businesses to arrive around town. First up is Fridas Patio Mexican Cuisine, located at 3470 Kildaire Farm Road. 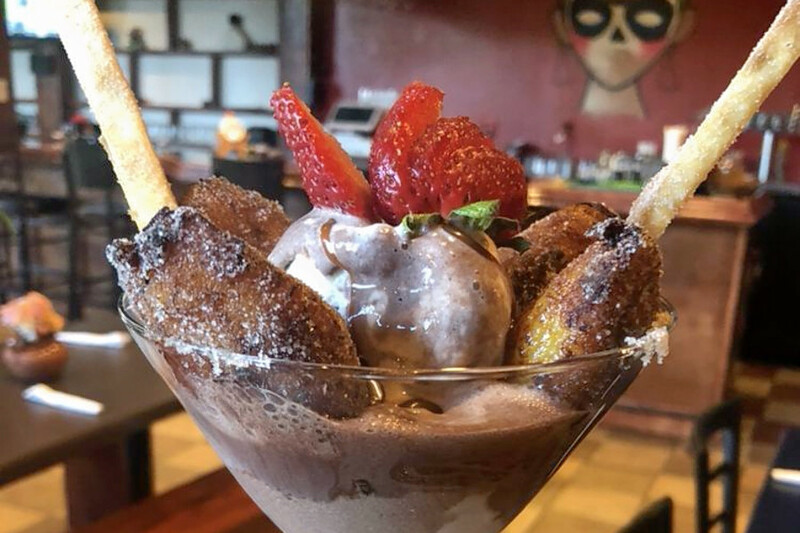 The restaurant specializes in Latin American fusion fare made with locally sourced ingredients. Visitors can expect lunch specials like chilaquiles verdes: lightly fried tortillas topped with shredded chicken, red onion, radish, sour cream, queso fresco and salsa verde. Or, check out Frida's Bowl: black beans, yellow rice, shredded lettuce, grilled corn, queso roasted poblanos, radish, pickled onions and more mixed into one fragrant dish. Wash your meal down with an array of soft drinks, lemonade and both sweet and unsweetened tea. Fans of aguas frescas can enjoy the tamarind or the Jamaica (hibiscus tea). For dessert, try the vanilla flan (caramel custard) topped with whipped cream and drizzled with Nutella. Head over to 1275 N.W. 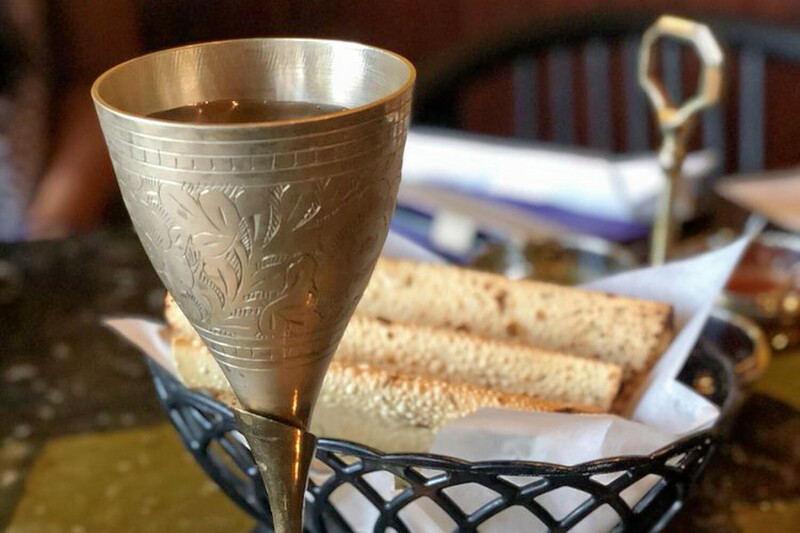 Maynard Road and you'll find Kathmandu Kitchen, a new Indian and Himalayan/Nepalese spot. The menu features dishes made in a clay oven along with popular appetizers like pakoras and momos (dumplings) with chicken or vegetables. Noodle dishes are also on offer, including the Himalayan chow mein, prepared in a wok with house vegetables and spices, and thukpa, a hearty noodle and vegetable soup that can be served with chicken. Main courses include the dal makhani, made with black lentils, kidney beans, house spices and creamy sauce; Himalayan vegetable curry with tangy tomato sauce; and chicken tikka masala. 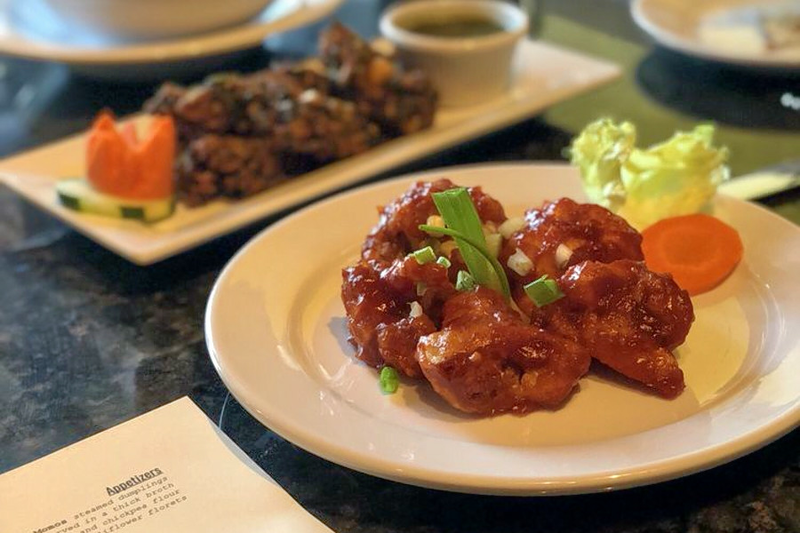 Anjappar Authentic Indian Restaurant recently opened at 101 Ledgestone Way in Stone Creek Village. On the menu, look for starters like Chicken 65, cubes of thigh meat marinated with 65 masalas; kaadai, deep-fried and marinated Japanese quail; and shrimp marinated with ginger garlic paste and dipped in chickpea flour. 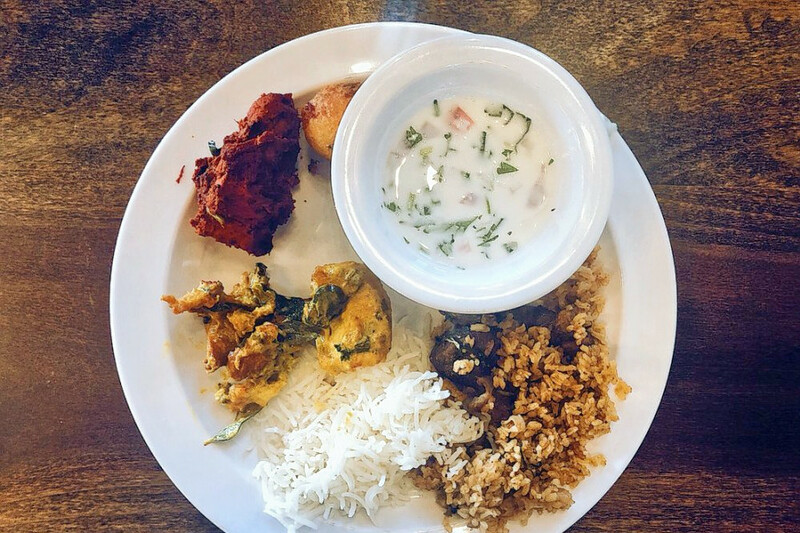 There are also classic Indian eats like goat curry, lamb biryani, chicken tikka masala and idli (steamed dumplings made from a batter of rice and lentils). 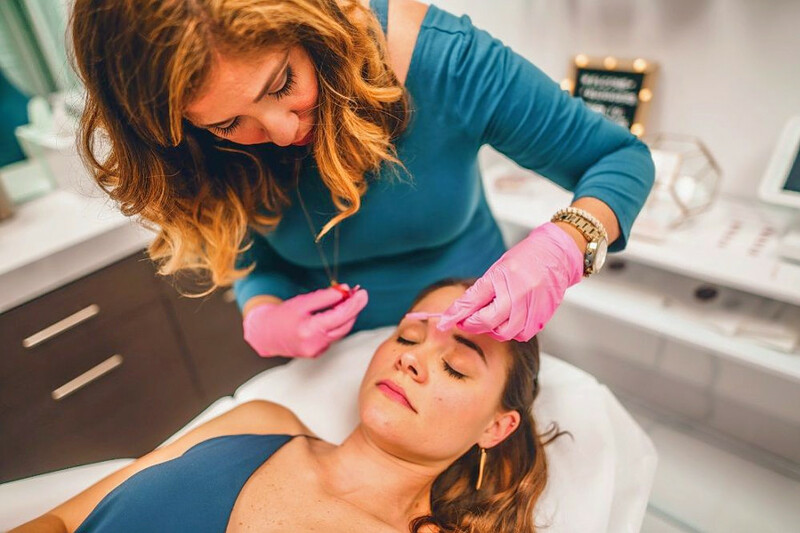 Velvet Bee Wax & Beauty Studio is a new waxing and eyebrow service spot that's located inside A Suite Salon at 1385 Bradford View Drive, Suite 119. It's owned by licensed aesthetician Alejandra Morales and has waxes for sensitive and normal skin types.